If you really like experiencing different cultures, you may be thinking how you can get paid to spend some time in a different environment. Whether you are eager to explore the rest of the country or you are just looking to spend some time abroad, there are various opportunities out there that allow you to do what you love for a living. So, whether you have just graduated from the college or you want to use your job experience in some foreign land, take some time out and get yourself familiar with the jobs that allow you to travel. Discover some of the top jobs for people who love to travel below! Teaching English as a second language in some foreign country is a great opportunity to live in different countries. If you want to engage yourself in a different culture and want to be paid for that then this is the job for you. These positions are mainly vacant for all those candidates who have done their Bachelor’s Degree. It is an ideal job for all those who have recently graduated and looking to get away for a while. These programs are basically designed for all those people living in non-English speaking nations to learn English as a second language. There are numerous opportunities in Asian countries such as Japan, Korea, and various other Eastern European countries such as The Czech Republic and Poland. Working for an airline is the best way to travel the world. 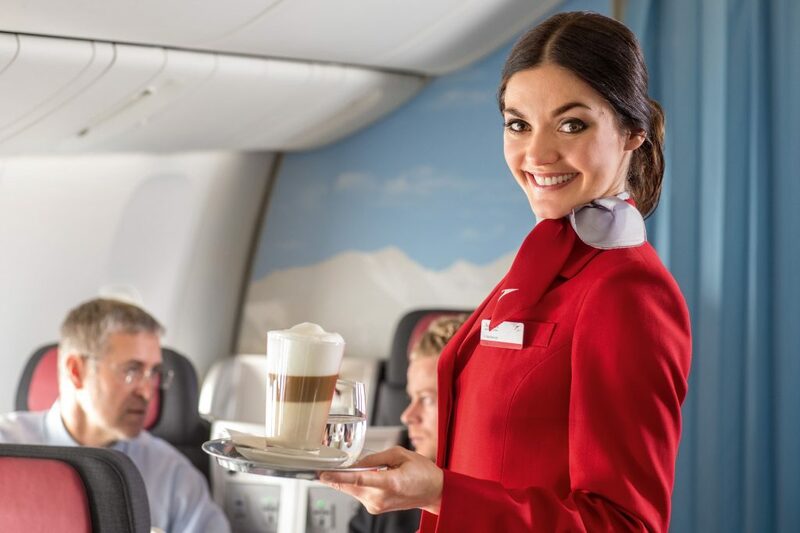 If you think that you have all that it takes to be a flight attendant, then this job can be quite rewarding. You need to have a four-year college degree in order to become a commercial pilot and you should also have to go the flight school to have your pilot’s licence. In addition, as a pilot, you need to have years of experience before you can fly a plane professionally. If you want to work for an airline, but don’t want to become a pilot then you can be a flight attendant. As a flight attendant, you get to travel across the globe. A travel nurse is also a professional that is in need of more professionals. These nurses travel in a flight and carry all the same duties as other nurses at regular hospitals. These nurses fill the vacant positions as they are required. If you have completed your nursing degree, you can choose to become a travel nurse to fulfil your wanderlust. The best part of being a travel nurse is that you have both national and international opportunities. One day you might be looking after a patient suffering from fever in Australia and on the other day you might be taking care of someone with a broken leg in Manila. If you want to travel across the world, then make sure you consider doing a job on a cruise ship. Of late, the cruising industry has witnessed a significant boom. The cruise companies are also busy building bigger cruise liners, there are various job opportunities for work if you know exactly where to go about it. You can choose from a number of jobs on a cruise ship – Dj, chef, helper, child caregivers, dance instructor, hair stylists, engineer, lifeguard, swimming instructor, host and hostesses, doctors, nurses, tour leaders, and much more. The job profile of a recruiter usually includes travelling to different universities and colleges in order to recruit the best talent, you may be recruiting for a company or for some basketball team. During the peak of recruiting season, most of the time you will be travelling but during the off-season, you will be working in the office. 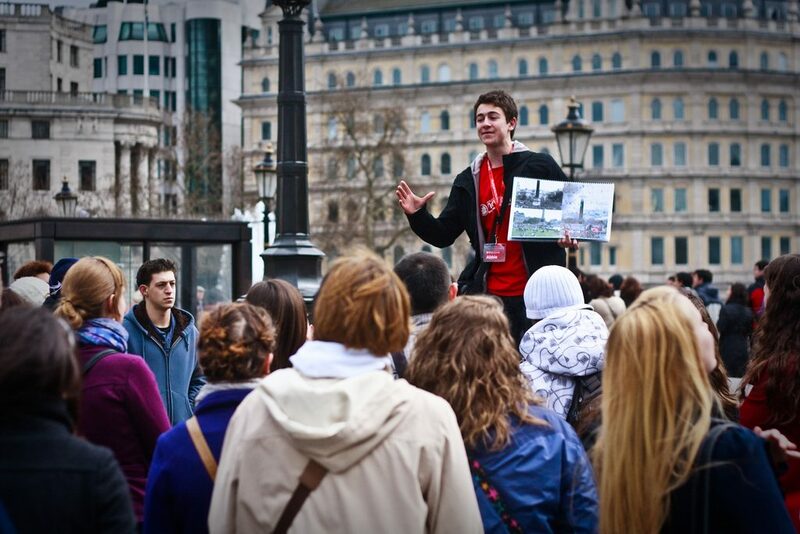 Becoming a tour guide is one of the obvious choices you can make if you are looking to wander around the world. There is no other job where you get to explore some of the world’s best destinations and get paid for it. Some of the popular destinations require tour guides. At times, the guides are required at a particular place such as museums, while others take care of the theme tours. If you are good at what you do, then you can even become a director or even an owner of a tour company. Becoming a tour guide will require you to have the in-depth knowledge of your city, your country, customs, and above all you need to relate well with to people. If you are looking to be a guide abroad, knowing the local languages along with other languages, history and culture will surely come handy. Most of the jobs that allow you to travel to the foreign countries also require degrees, often advanced degrees. So, what if you don’t have these degrees but you still want to travel, you can consider working as a field service technician. As a technician, you will be travelling wherever you are needed to maintain repair and maintenance of any equipment. These technicians are also called equipment doctors. As a technician, you will be required to fix a crane, fix an elevator, or fix a broken railway track. As a technician, you can also work for the government, transportation business, and computer repair companies.